This house is right off the corner of Murray & Main! You cant get much closer to Downtown! 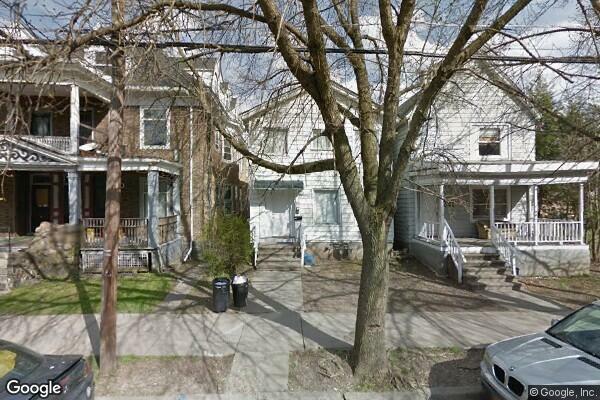 Located in Binghamton, NY, This great student rental features 5 bedrooms and 2 bathrooms.